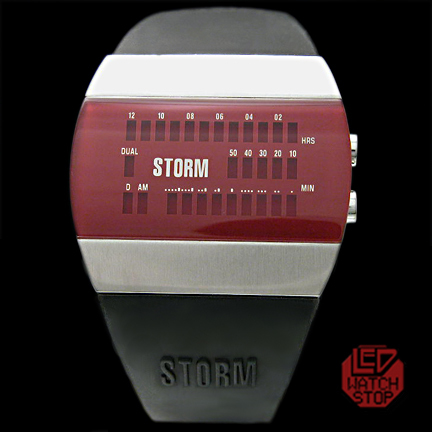 Storm's vibe watch has a modern design and futuristic appeal. 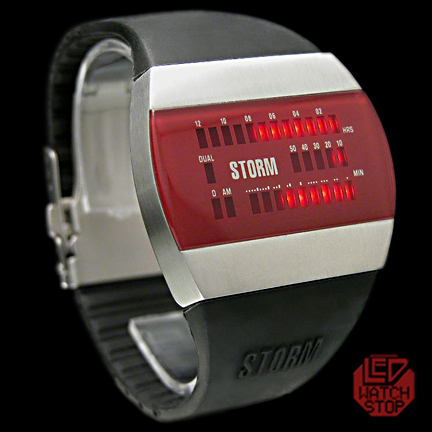 LED’s don’t get any cooler than this! 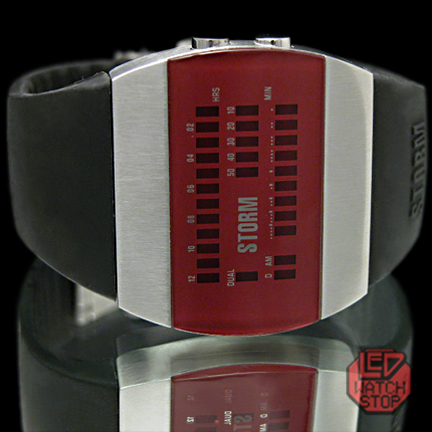 The Vibe watch is water resistant with an easy change battery and rubber strap. This means that this attention hoarding piece not only makes heads turn every time the face lights up but it's the perfect piece to wear with any outfit.